What is Arthroscopic Ankle Synovectomy? 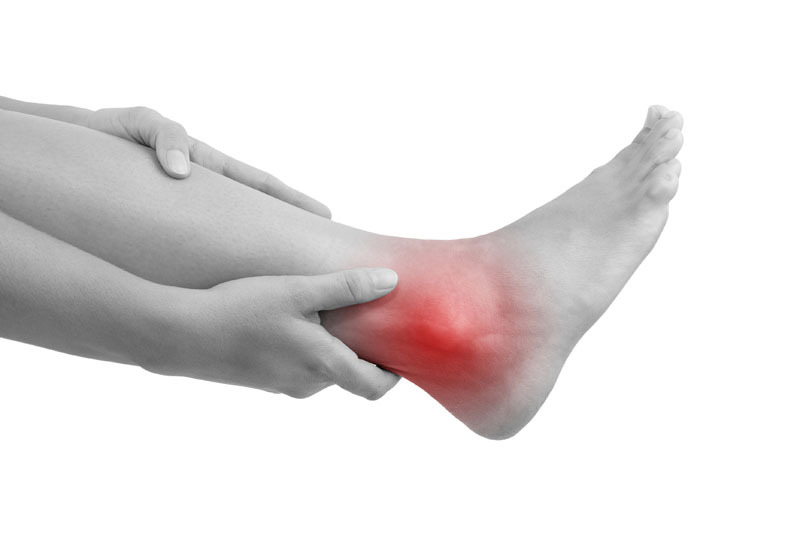 During arthroscopic ankle synovectomy, inflamed membrane that lines the ankle joint is removed. This procedure is performed with a minimally invasive method that utilizes an arthroscope (a narrow tube with a video camera on its end) inserted through small incisions in order to guide the surgeon through the procedure. Arthroscopic ankle synovectomy is utilized in order to treat hemophilia, synovitis, pigmented villondular synovitis and arthritis and rheumatoid arthritis of the ankle. Non-surgical alternatives to arthroscopic ankle synovectomy include pain medication and anti-inflammatory steroid injections. 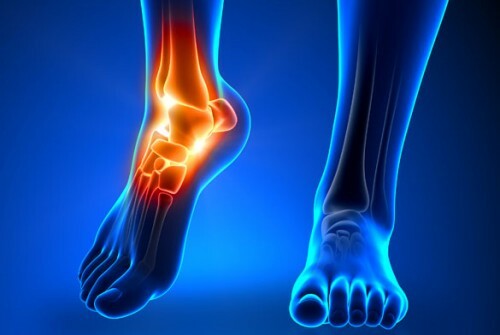 Open ankle synovectomy, total ankle replacement and ankle fusion are surgical alternatives. Arthroscopic ankle synovectomy can be performed under general anesthesia, which means that the patient is asleep and completely unaware during the procedure. Local or regional anesthesia can also be used. Possible risks following arthroscopic ankle synovectomy include infection, bleeding and a negative reaction to the anesthesia. It is also possible to experience joint scarring and reduced ankle mobility. The prognosis for a positive end result following arthroscopic ankle synovectomy is good. However, the synovium will likely become inflamed in the future.